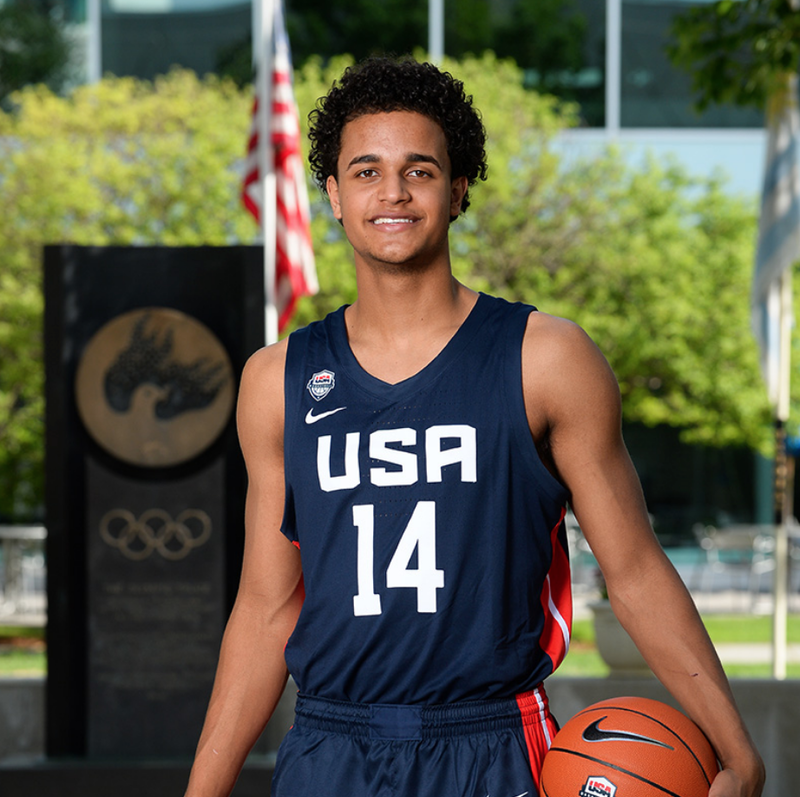 Busy working toward winning a gold medal with the U18 Men’s National Team at the FIBA Americas in Canada, which gets under way on Sunday, Bishop Miege standout forward Jeremiah Robinson-Earl has continued to keep one eye on his recruitment. The No. 16-ranked player in the Class of 2019, according to Rivals.com, Robinson-Earl recently told Rivals recruiting analyst Corey Evans that five programs had stood out to him the most throughout his recruitment thus far, adding that he was still open to adding any other programs who show serious interest into the mix. 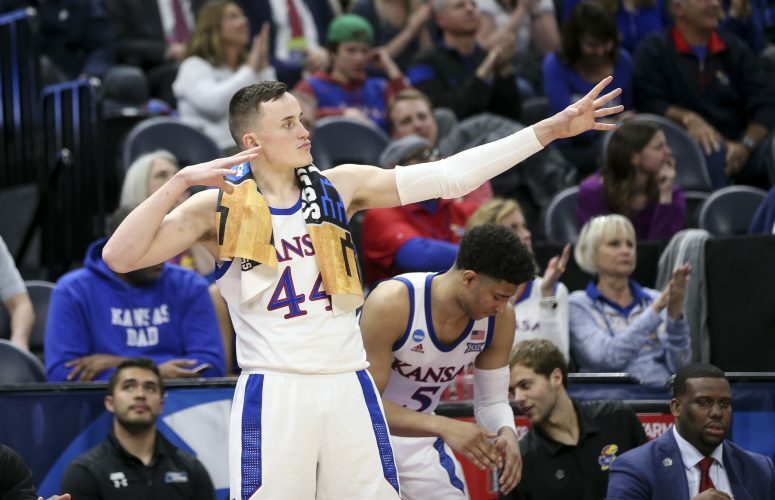 Those programs, as things stand today, are: Kansas, to no one’s surprise, North Carolina, which seems to be KU’s biggest competitor here, Arizona, UCLA and Virginia. Robinson-Earl recently talked about all five programs with Evans, breaking down what he liked about each. Here’s a quick look at what he had to say about KU. 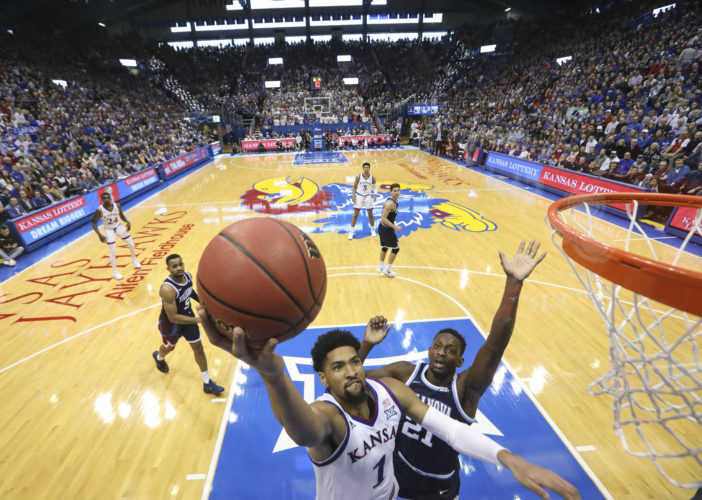 Despite his father’s ties to KU — former McDonald’s All-American Lester Earl played at Kansas from 1997-2000 and went toe-to-toe with Kobe Bryant, among others, in the 1996 — and the school’s proximity to his high school and hometown, Robinson-Earl said he had been exploring all of his options throughout the past couple of years of his recruitment and continues to do so today. 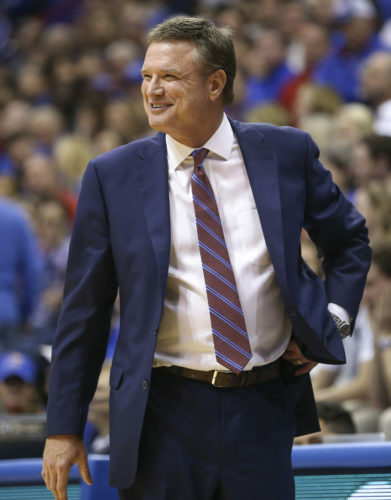 As for North Carolina, which many believe will be KU’s biggest threat to landing Robinson-Earl, the 6-foot-9, 235-pound power forward made it clear in his interview with Evans that receiving interest from a coach like Roy Williams was both flattering and intriguing. As is fairly standard, Robinson-Earl told Evans that he likely would start taking official visits this Fall and could see himself making a decision in the winter or early in 2019. As for Evans’ read on Robinson-Earl’s recruitment, his take goes down as good news for the Jayhawks.